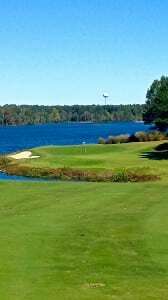 If you are lucky enough to play by the lake, you are lucky enough! 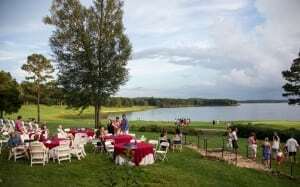 The 5400-acre Lake Baden is home to Old North State Golf Club. 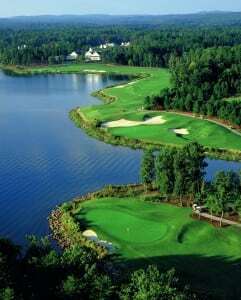 This Tom Fazio designed course has been awarded as one of the top private courses in North Carolina. 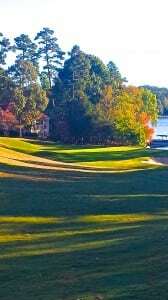 In fact, it is annually one of the top private courses in the U.S. Fazio likens the property to a familiar golf location in Monterrey California. 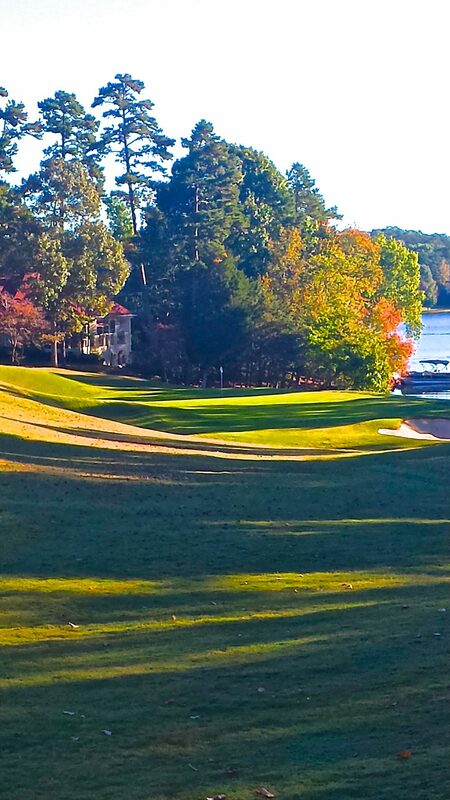 Old North State has the pines, maples, and birch surrounding the spectacular fairways as the course flows past statuesque homes and shoreline of Lake Baden. 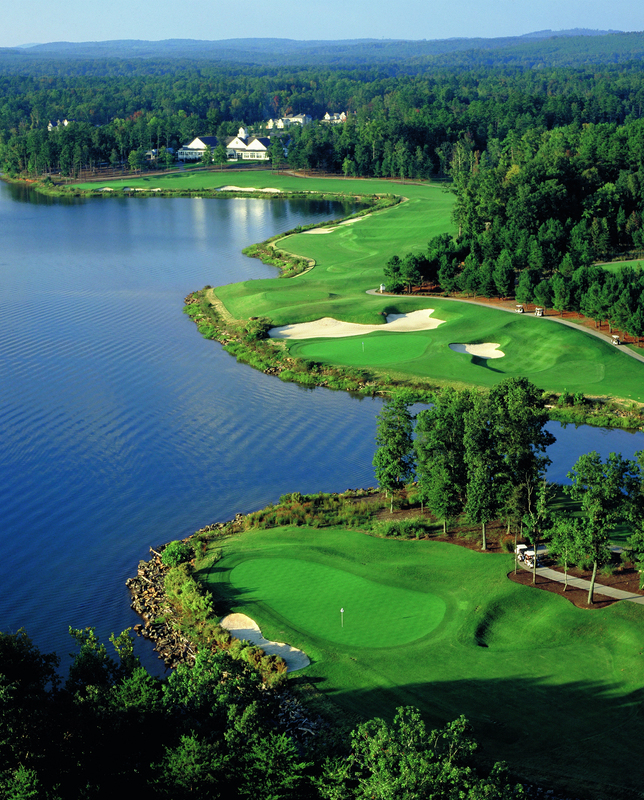 Regularly hosted championship events including the ACC Golf Championships, are a testament to the challenge and beauty. 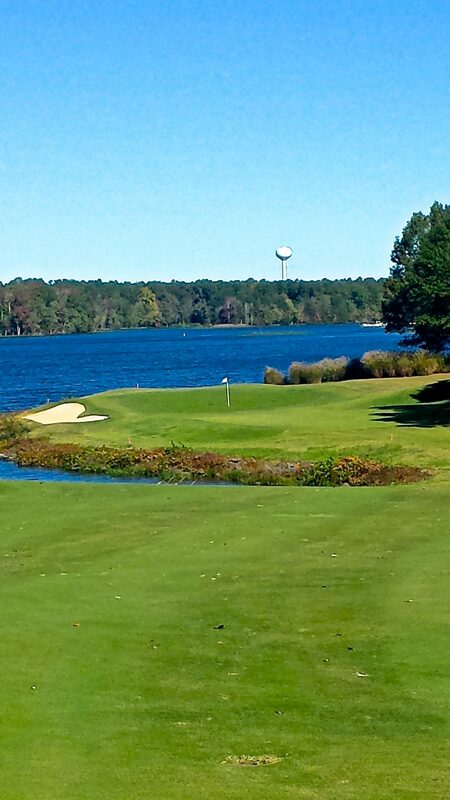 The closing holes of 16, 17, and 18 all border the lake for a dramatic finish to an impressive offering of golf.